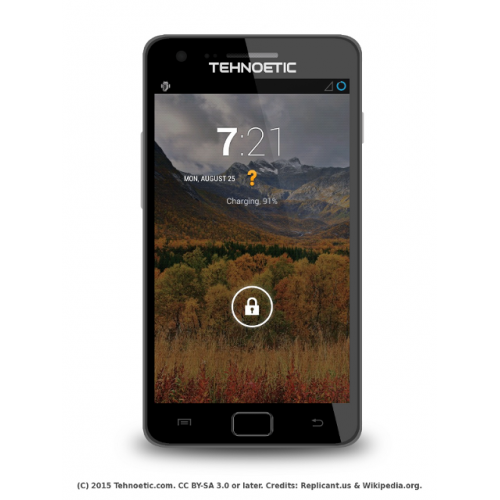 Technoethical offers Replicant installation services for Samsung Galaxy S2 I9100 (also for I9100M, I9100P, and I9100P), Samsung Galaxy S3 I9300, and Samsung Galaxy Note 2 N7100 smartphones. 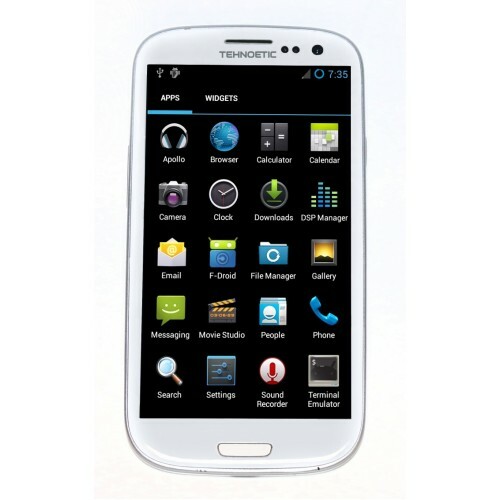 Technoethical also offers refurbished S2, refurbished S3, refurbished N2 phones pre-installed with Replicant, ready to be shipped to you. 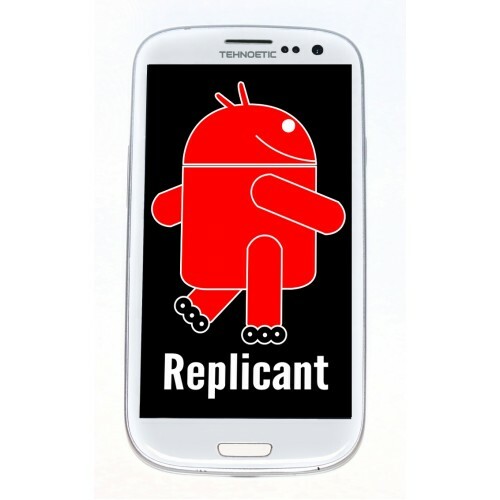 Replicant is the only 100% free (as in freedom) operating system for smartphones. Please note that after the installation, while the main processor of this phones will run only free software, the modem processor will still run a Samsung nonfree system. 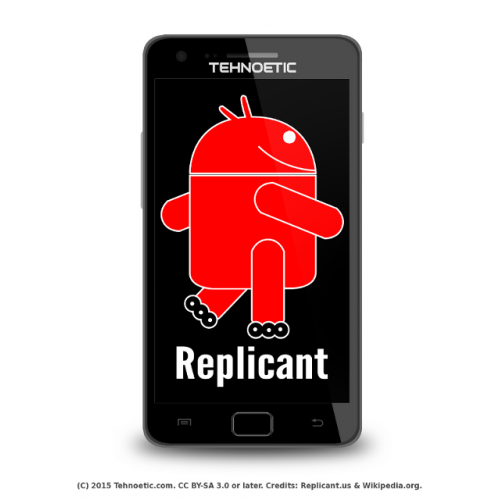 In 2014, Replicant developers have found a modem backdoor in the Android systems of several Replicant-supported devices, including the S2 and S3, and have successfully closed it in Replicant. Additionally, this phones have a read-only nonfree boot rom, which loads a nonfree bootloader. 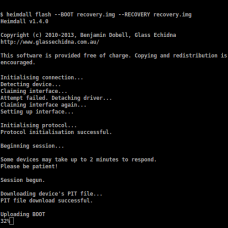 The bootloader is not part of the Replicant system, but it is responsible with loading Replicant. We are telling you this to make you aware there will still be nonfree software running on your phone, which doesn't respect your freedom and it might not respect your privacy either. For now, we can't offer a full stack freedom-respecting smartphone, but we're joining the efforts. Also, Wi-Fi and Bluetooth don't work. We recommend purchasing the FSF-endorsed Technoethical N150 Wi-Fi adapter and use it with an OTG cable for your Replicant phone, because soon it will be supported by default. And a mobile data connection would be useful in areas not covered by Wi-Fi networks. For now, we don't provide Bluetooth adapters too, but we consider the issue to be minor since USB connection is preferred in our hacker community. 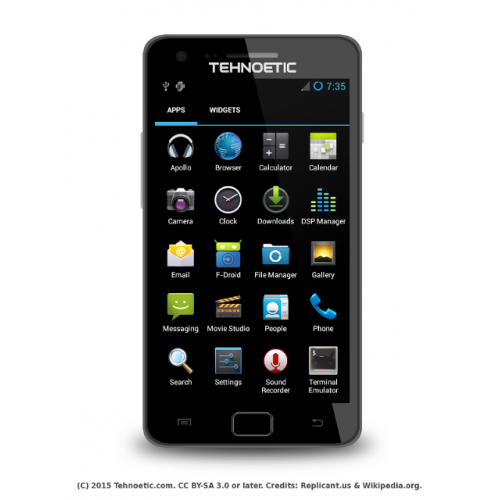 For the complete list of hardware components unsupported in the operating system, please refer to the Specification tabs of the Technoethical-refurbished S2, Technoethical-refurbished S3 and Technoethical refurbished Note 2 phones. The customer will cover the shipping costs for sending the phone(s) to Technoethical, and the shipping costs for having sent back the phone(s) with Replicant installed. Please note that Replicant supports only GSM networks, so you might need to switch from your current non-GSM carrier to a GSM carrier. 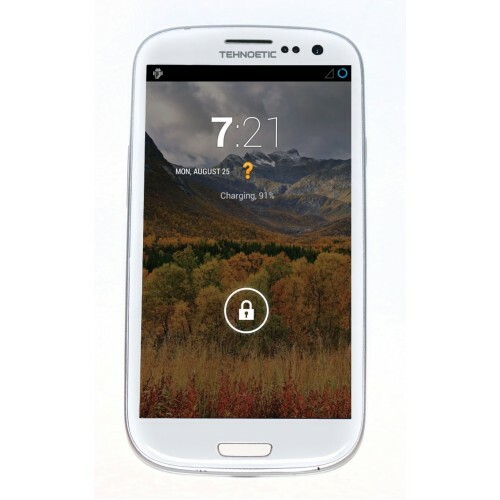 If the phone has been locked in a non-GSM network or in future you would like to switch to a different GSM carrier, the phone needs to be network unlocked based on the IMEI code prior to Replicant installation. Fortunately, you can ask your current carrier to unlock it or get an unlocking code online. Replicant is a completely free operating system based on CyanogenMod/Android, following the GNU FSDG and thus endorsed by free software organizations (FSF, FSFE, Ceata, etc). Replicant has its own modem communication layer, nonfree firmware removed, nonfree libraries removed/replaced and nonfree applications replaced by free ones in the F-Droid repository. 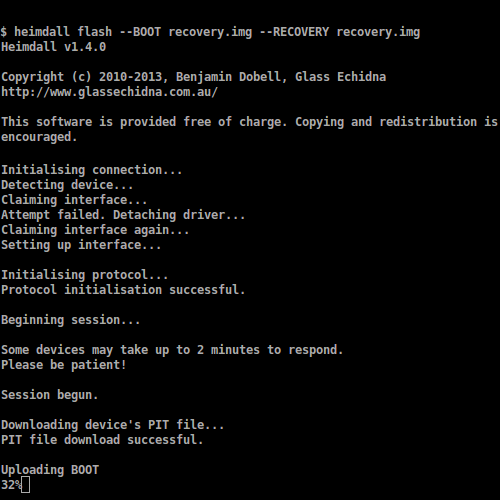 For you convenience, Replicant recovery image will be pre-flashed by Technoethical on your phone. This will enable you to easily upgrade to a newer version of Replicant. Technoethical donates 10% of the sale profits of Replicant installations to Replicant. We list the donations on the page Technoethical donations.